A motorcycle accident killed a female stunt driver on the set of "Deadpool 2" in Vancouver on Monday. Police said the stunt person died while performing in the downtown area, but did not release the name of the driver, according to The Associated Press. Vancouver Police tweeted the department's investigators, as well as people from WorkSafeBC -- the provincial workplace safety agency -- were at the scene. Witness Sharmina Kermalli told The Associated Press that she was inside Starbucks near the accident when she heard a loud crash. She ran outside and saw glass falling on the woman's body. A crumpled motorcycle was seen on its side. 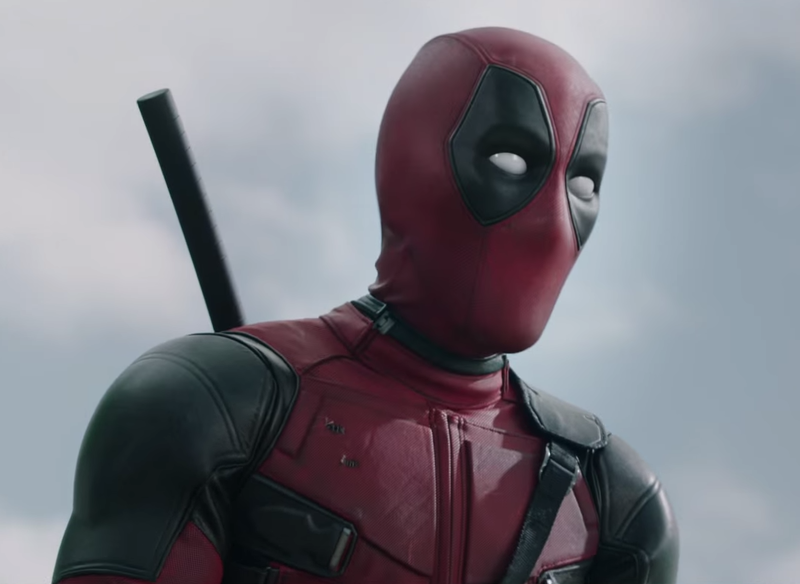 Vancouver native Ryan Reynolds acts as the wisecracking Marvel Comics superhero in the "Deadpool" movies. Reynolds filmed the first movie in Vancouver in 2015. Last month, 33-year-old stuntman John Bernecker died after falling roughly 30 feet onto concrete on "The Walking Dead" set in Senoia, Georgia. It was the first on-set death in the U.S. in nearly three years. On Sunday, Tom Cruise appeared to be hurt after he fell during a stunt on the set of "Mission: Impossible 6" in London.